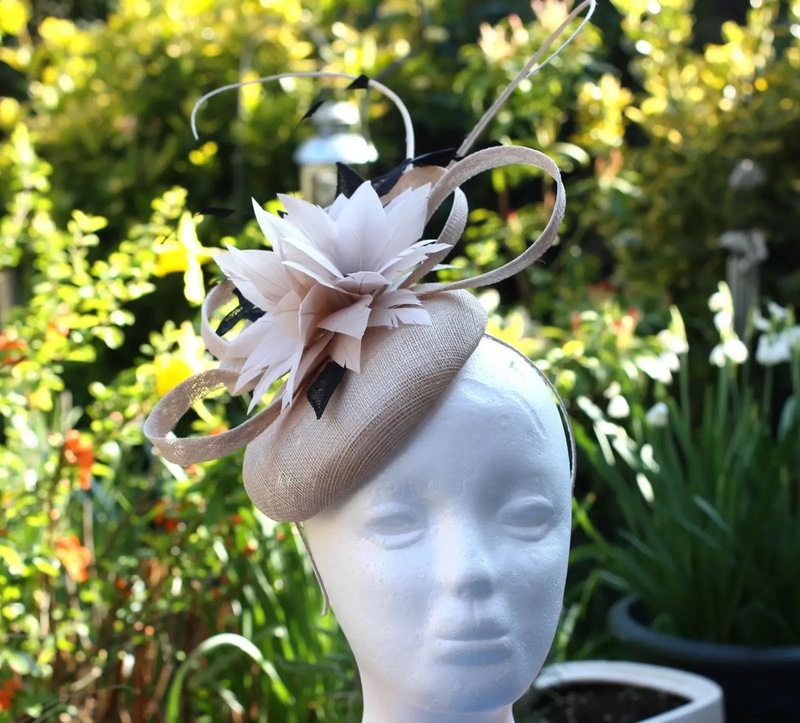 If you want to know how to make hats with sinamay, this article will provide you with all required information. Follow the recommendations listed in the simple and detailed manual, then you will have a beautiful headdress made in accordance with your aesthetic predilections. 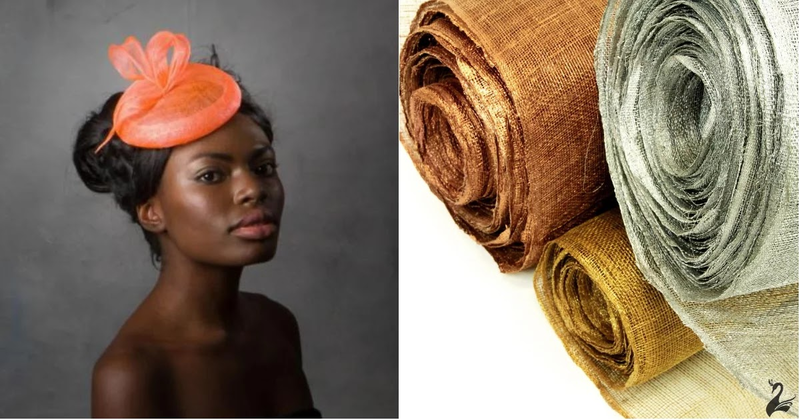 Sinamay is one of the materials used for hat making, it has an airy texture, lightweight, and a wide color palette. Due to all these advantages, it is a perfect option for the creation of elegant female headgears. A natural fabric woven from fibers of banana palm is flexible when wet with water. Therefore it is able to take different interesting forms. If you have not found a suitable design in any accessory store, do not be upset. Each woman can make her own elegant hat. 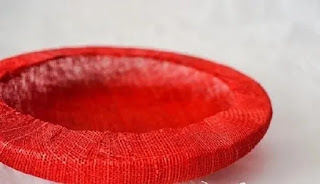 How to make hat «pill» with sinamay? You do not need to have sewing skills to create a hat from sinamay. The main thing is a great desire and love for this accessory. We have prepared for you the easiest guide that will be the perfect beginning of your path as needlework master. You will need: the base for the hat; threads; needle; pins; rubber band; comb; reps strip; details for decorating the hat; glue; scissors; iron with steam function; webbing.